Hey ya’ll! 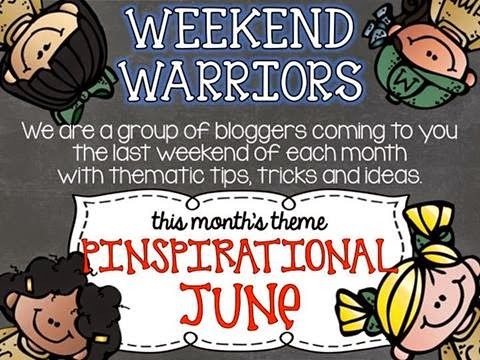 I’ve teamed up with my favorite bloggy friends for this months edition of Weekend Warriors! This month we will be bringing you all sorts of pinspinrational projects! I’m sure you know this all ready but Pinterest and I have a special relationship. You see, it was Pinterest who introduced me to the blogging/TPT world. From there our relationship has blossomed! 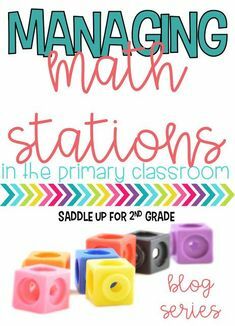 When the school year ended, I had (and still have) a long list of pinterest projects lined up. Then June came and I became super busy. We had weddings and vacations so not many of those projects got completed, but it’s almost July and the crafting craziness is about to begin once I get back from the TPT conference. Today I’m going to be sharing three projects I’ve made so far. Two are super simple and easy, the other is my summer labor of love! Up first is the “Lost & Found” bucket. 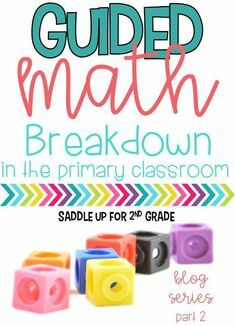 How many times a day does a student come up to you with a pair of scissors or a pencil and they say “I found this on the floor and it doesn’t have a name.” I don’t know about ya’ll but that annoys the poo outta me! 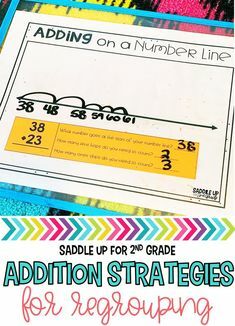 Then I came across this idea and just knew I had to implement it into my classroom. If a student finds a “no name” something on the floor, they simply place it in the Lost & Found bucket. On Fridays, we will go through the bucket so students can see if they are missing anything. 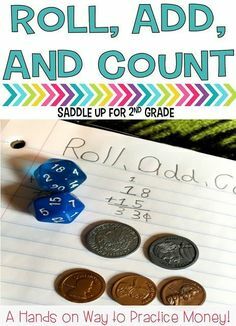 This will be perfect with my math tubs. 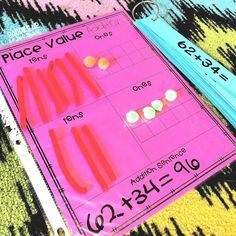 Some one always forgets to pick up all of their manipulatives and something is found on the floor and I never know which tub it belongs too. 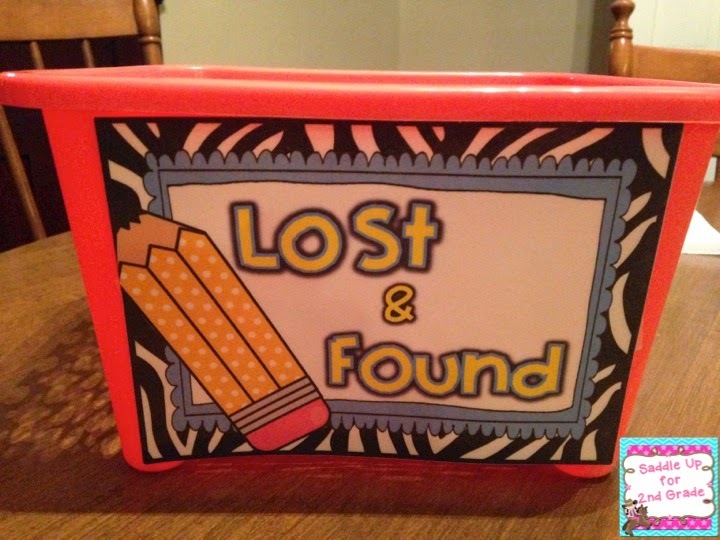 So, for example, on Friday if there are some colored counters in the Lost & Found bucket, we can get our tubs out and each student can check their counters to see who is missing one. (They will know how many they are suppose to have.) 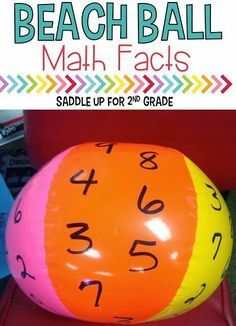 You can read about my math tubs here and here. Want a copy of this cute poster? Click here to get it for FREE! I’ve included a zebra, chevron, and polka dot version. 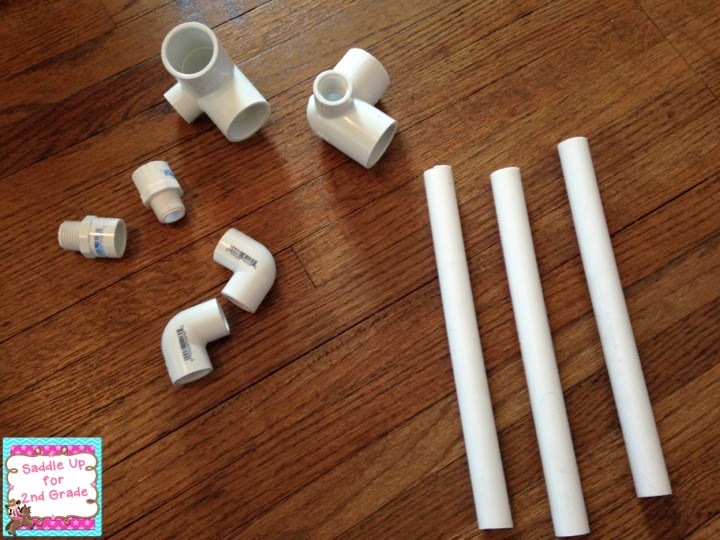 Next, I made a PVC pipe mini anchor chart stand! I first saw this idea from Falling into First. 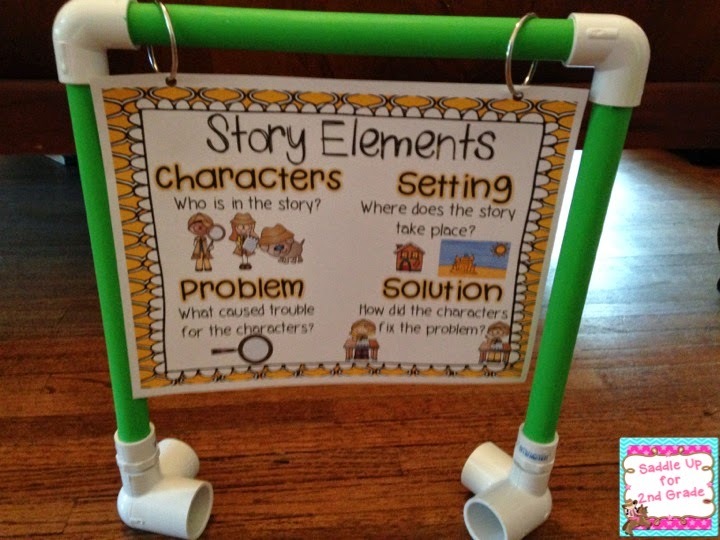 This cute little stand will hold mini anchor charts for students to use as reference. I’m going to place one in my writing center and then have one for small groups. 1 – 1/2 in. 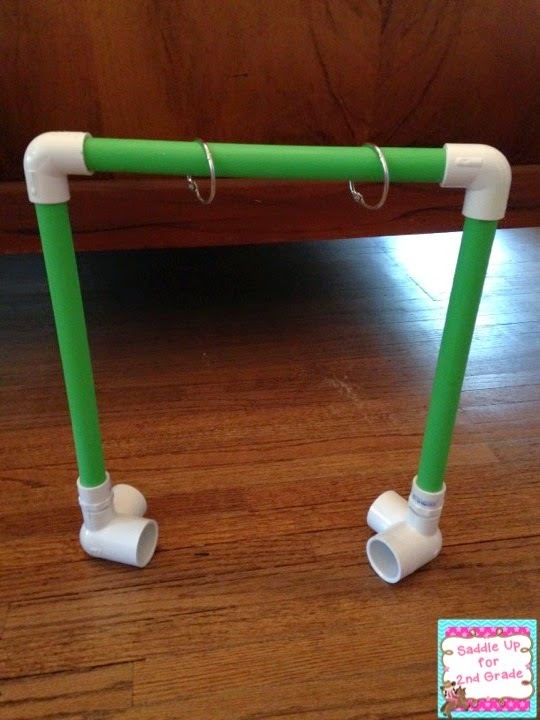 PVC pipe. Cut it into three 10” pieces. They can do this for you there. I had planned on covering the longer pieces of pipe with washi tape. I didn’t buy any new kinds because I already have a ton. When I went to cover it, it didn’t cover up the bar codes and red letters (not shown in pic.) that are on the pieces of pipe. It drove me crazy so instead of making the 20 minute drive back to Wal-Mart, I just decided to paint mine instead. Duct tape would also easily work. When it’s finished, add your rings to the top and attach your anchor chart. Isn’t it cute?!? Last but not least is my summer labor of love…can you tell my excitement? I have three filing cabinets in my room. Two are large and then I have a smaller one. While I love them, I’ve come to HATE them at the same time. My files and units always get mixed up. I’m going to have a much larger class next year so I’ve decided to get rid of one of my larger file cabinets to make some space. So of course, I turned to pinterest to help me find a storage solution. 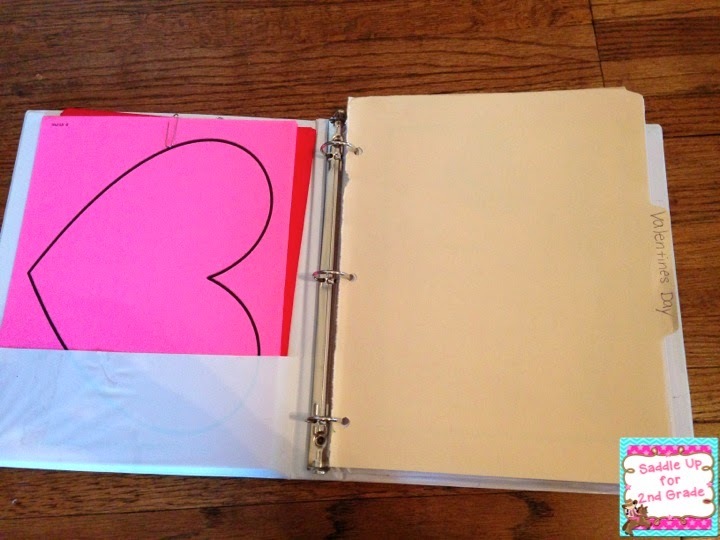 I immediately was drawn to the binder solution and have debated for two years to try it. I’ve finally taken the plunge. I’m organizing all of my monthly files into these binders. 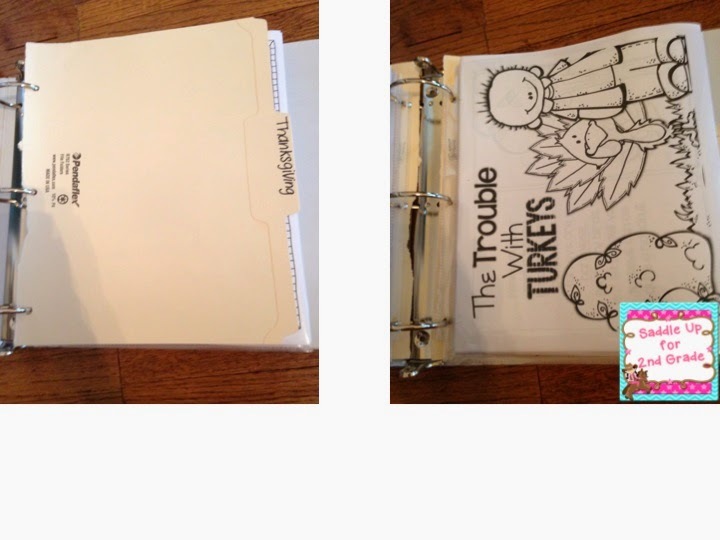 My mom was a teacher and when she retired she gave me FOUR, yes FOUR, giant tubs full of binders! Teacher heaven!!! I’m so glad I could finally put some of them to use. That is why they are not all the same size or color. I just decided to use what I had. 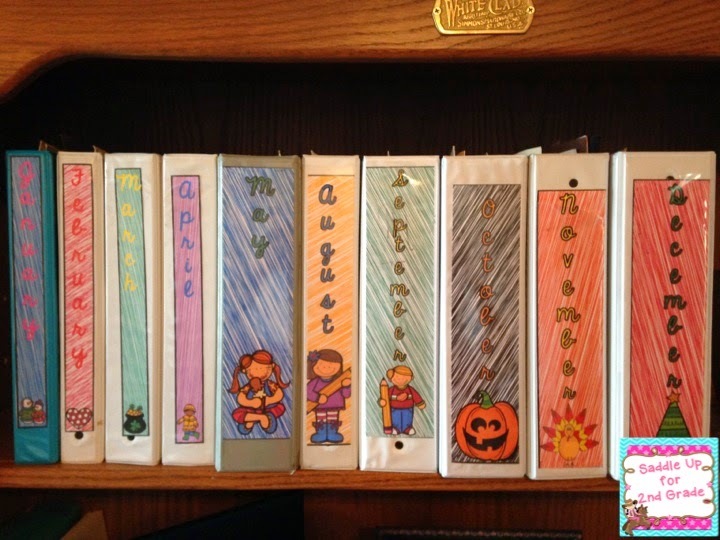 I needed the binders that had the plastic cover so that I could put my binder covers and spines in them. 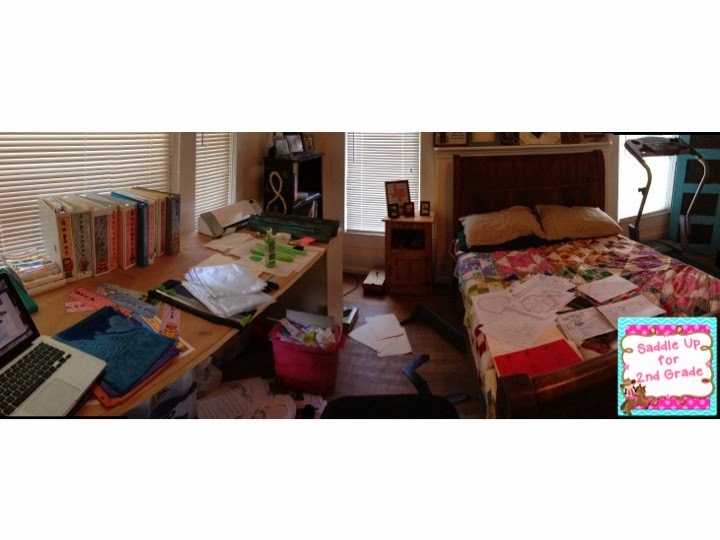 Now before I show you how I organized all of these lovely binders you saw above, let me show you what my spare bedroom/craft room looked like during the middle of all of this. See that huge pile on the floor…all TRASH! I said if I haven’t used it in two years it’s going to the dump. I had stuff everywhere!!!! My classroom is being painted which is why I couldn’t do this at the school. 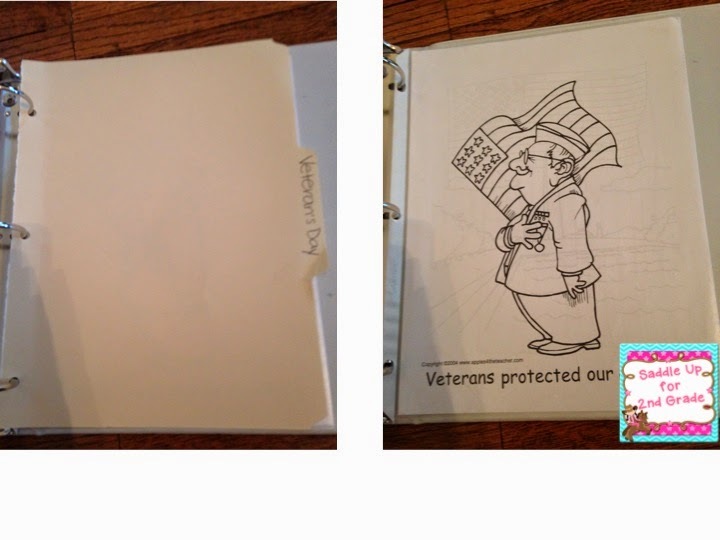 Here are what a few of my binder covers look like. 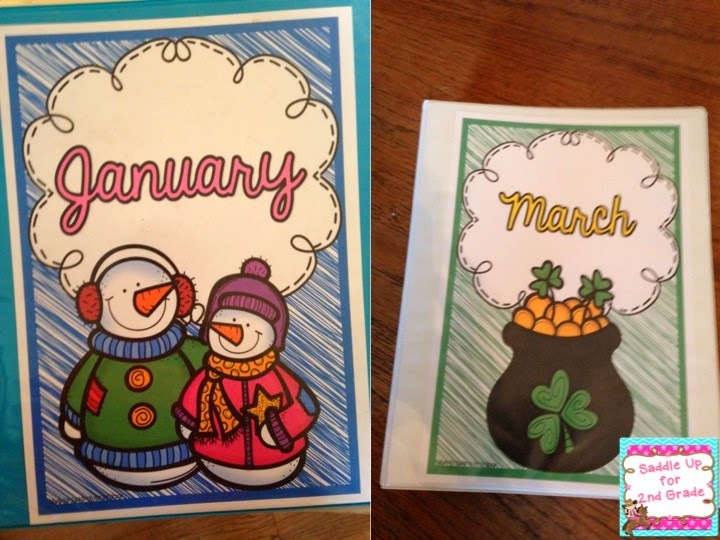 Inside each one you will find all of the activities used for that month. 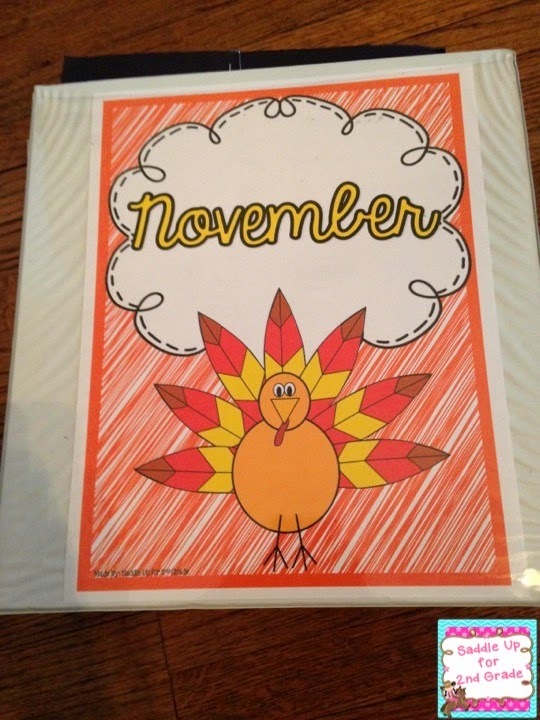 I’m going to use November as an example. 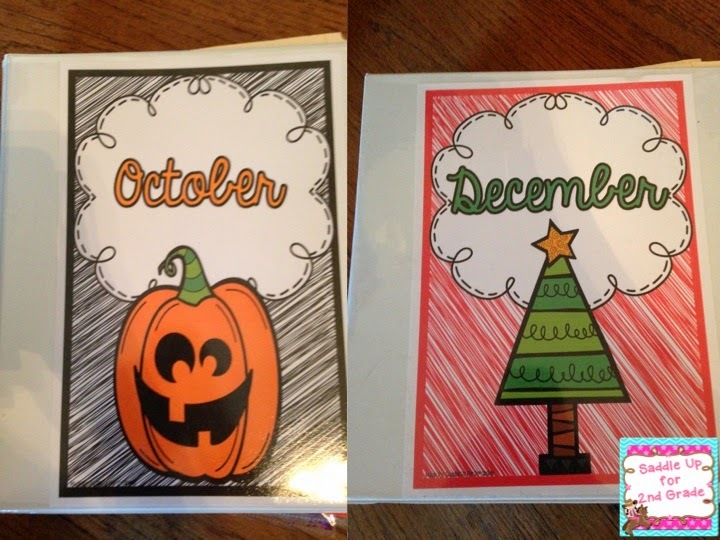 Since I’m getting ride of those files, I didn’t want to go buy dividers and label each holiday. I just tore the folder it was in, in half, punched three holes and placed it in the binder. They became my dividers. Behind each divider, all of the actives used are in plastic sleeves. This made me go through ALL of my units. I separated them out. Threw away duplicates. Next came Thanksgiving. Each unit I have purchased is in a separate plastic sleeve. No more getting things mixed up. Sometimes, I had left over craftivites that we didn’t get too. I just placed them in the side pocket (construction paper and lots of card stock doesn’t fit into sleeves very well.) I had a writing activity left over from Valentines Day that we didn’t get to. Instead of throwing away that pretty paper, I saved it for next year. Honestly, I’m still not all then way finished. I still have one bag of files to sort through. I am loving it so far. When August/September come around, I can grab my binder and everything I need for the month is in one place. 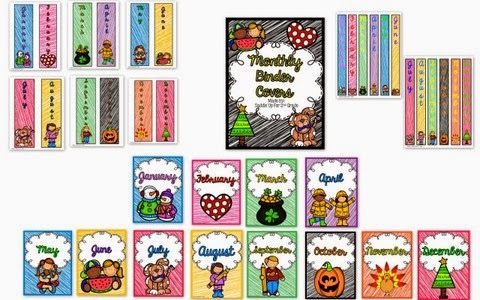 You can grab my Monthly Binder Covers in my TPT store. Click here to check them out. There you have it folks! My pinspirations for the month of June! Check back tomorrow for some pinspinrational crafts I’ve made around my house! You can see some other great classroom creations by clicking on the links below.